The success of Romeo Juliet has made all the parties associated with the project very happy. 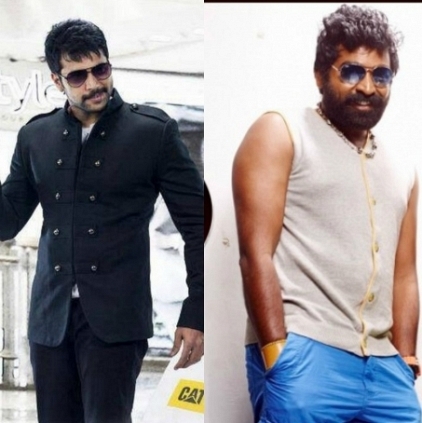 Director Lakshman is now setting out to direct a dual hero subject starring Jayam Ravi and Vijay Sethupathi for his next. This project is reported to be produced by our very own multi-faceted Prabhu Deva. Sources say that the film will hold the same set of technicians of Romeo Juliet like Soundar Rajan behind the camera and D Imman for music. We also hear that the film will fall into the action genre with a difference. They are yet to fix on the lady lead. We will keep you posted! People looking for online information on Jeyam Ravi, Lakshman, Prabhu Deva, Romeo Juliet, Vijay Sethupathi will find this news story useful.